See our finest selection of women's glasses including brands such as Prada, Tiffany & Co and Michael Kors. Explore our hand-picked range of men's glasses including brands such as Oliver Peoples, Tag Heuer and Oakley. We cater for little faces too. Our junior range includes fun brands such as Nike, Disney's Spider-Man and Peppa Pig. We have a wide range of sunglasses for adults and children. See a taste of what you can find in-store. Across Edinburgh, Glasgow and Dunfermline we are committed to offering quality brands in all of our shops. Each season we carefully identify cutting edge frame designs from labels such as Tom Ford, Lindberg, Dita, Oakley and Ray-Ban. See our full range in-store. Whether you wear glasses, contact lenses or both—our business vision has always been to provide the best quality eye care. 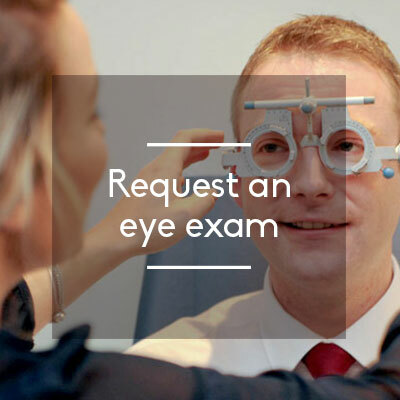 Our highly trained optometrists will assess your eye health and recommend the best lenses to suit your needs for glasses and or contacts. Our friendly customer assistant teams are then on hand to help you select the perfect product to suit your taste and lifestyle. 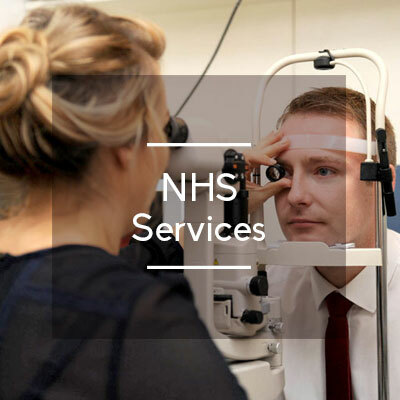 You can expect excellent care from start to finish with 20 20 Opticians. Now also offering Hearing Care. 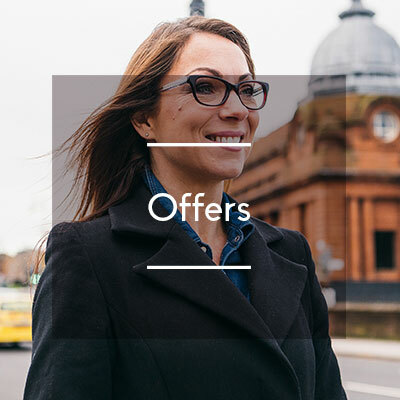 Find out about new frame ranges and our latest offers on glasses and sunglasses by signing up to receive our newsletter.